If you’re going to optimize your website for a search engine, you need to have quality content. It’s just that simple. According to Content Marketing Institute, 90% of businesses with a digital presence are using content marketing to generate more leads. But even if you’re using the right keywords on your home page or in a blog post, Google and other search platforms will only pay attention to your website if your users are spending time with the content on your site. What’s known as a bounce rate, or the measure of how quickly users click away from your website after they land on one of your pages, can actually affect your SEO efforts. The Google Panda algorithm update was implemented several years ago as a way of punishing websites with thin, duplicate, or all-around weak content that doesn’t appeal to real users. So, if you’re putting slapdash content up on your website hoping to earn a higher search ranking, you won’t be as successful as you will if you make sure you’re writing content that your target audience actually wants to read. If you’re going to write great content, you need to get rid of the fluff, or the filler words on your website that don’t provide useful information on a topic. Try to condense your content as much as possible, so that you’re only giving your users relevant, meaningful information. If one of your users lands on your home page and sees a bunch of meaningless text on the page, they’re probably going to keep searching for another website or business until they find what they’re looking for, which means less conversions for your company. Some websites and digital publishers will use fluff to fill out the content on their site, giving them more room to use their targeted keywords. But using too much fluff can scare away your users, giving your website a reputation for having “thin” or “weak”, which means the Google Panda might the come after you. Try to write as much meaningful content as you can without resorting to cheap, throwaway language. A recent report by SEMRush illustrates that some of the top-ranking websites have an average of 700 words or more, with the top 20 websites having an average of 500 words. Clearly, it pays to have lots of valuable, meaningful content minus the filler text. You should have a lot to write about when you’re trying to craft some compelling copy for your business. Hopefully, your business or website offers a wide variety of useful products and services. If that’s the case, you can write about how these products and services work and how they can make a tangible difference in the lives of your consumers. Writing detailed product descriptions, blogging about products and their various applications, or having a detailed home page with an overview of your business and what it represents are generally what your users expect to see when they click on your website. Before you can write compelling content, you need to have a solid understanding of what your target audience is looking for. You should already know who you’re trying to appeal to, whether it’s single moms living in Toronto or elderly homeowners outside Vancouver. 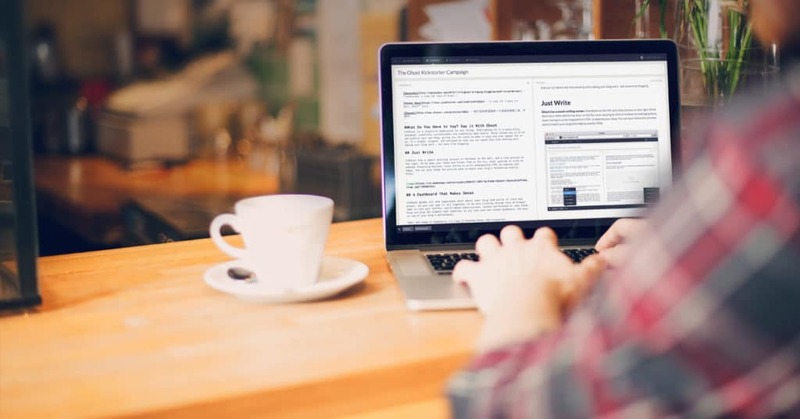 Having an idea of who you’re writing for will help you further develop your content. Remember that your users are real people with limited funds to spend. They’re going to need a lot of information about your products and services and the benefits they offer before they’re going to volunteer their credit card information. Instead of listing certain product benefits and features, or outright stating that you have the best X, Y, and Z, you can talk about how the average person will see a positive outcome in their life if they use one of your products or services. 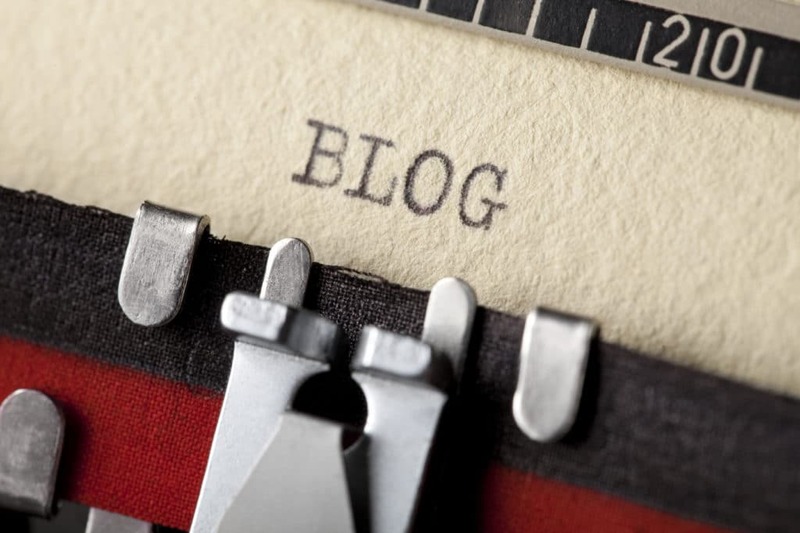 Blogging can be a great platform to delve deeper into the benefits of your products. You can create regular, meaningful content using the same product information; you’re just presenting it in new ways that relate to your target audience. Remember that small businesses with blogs get 126% more lead growth than small businesses that aren’t blogging. Your users can learn more about your business and the products you offer just by clicking around on your site. Your bounce rate will improve and so will your SEO rankings. After all, 61% of U.S. digital consumers have made a purchase based on a recommendation from a blog post. Now that you’ve made it this far, it’s important to remember that content marketing doesn’t just refer to writing copy. Content can refer to all kinds of digital media, including videos, memes, graphics, images, and infographics. Getting a lower bounce rate and improving your SEO is about encouraging users to spend some quality time on your website. So, if you make an awesome video or post a stunning image gallery, your users have more incentive to stick around and click on things. In fact, the software goliath Cisco estimates that video will account for 80% of all internet traffic by 2019. Not to mention, 90% of internet users say watching a video about a product can be beneficial. While most people enjoy watching a video, improving your SEO rankings is about finding the right digital medium for your target audience. All the best SEO experts know that if you’re trying to appeal to young consumers or millennials, videos, graphics, and strong social media content will be the way to go. If you’re a B2B company and you know your target audience likes facts and figures, try investing in a white paper or an industry study. Give your audience something to get excited about and take your content marketing strategy to the next level. Get in touch with Paul for a free SEO consultation to lead your business to SEO success. He will assess your trouble areas and help you determine the best course of action for driving traffic, creating conversions, and developing high ranking SEO content that will bring you solid results that your business can count on for more exposure and better sales.